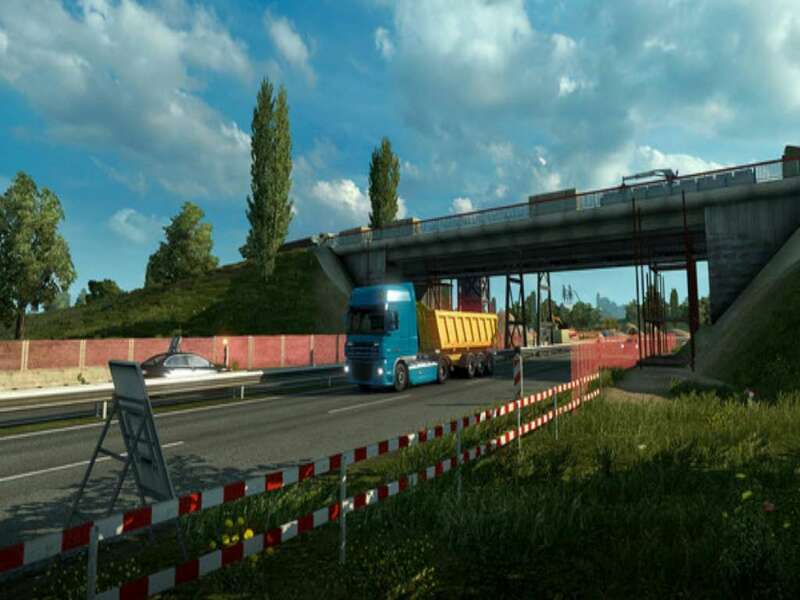 Includes 7 items: Euro Truck Simulator 2, Euro Truck Simulator 2 - Czech Paint Jobs Pack, Euro Truck Simulator 2 - Fantasy Paint Jobs Pack, Euro Truck Simulator 2 - Force of Nature Paint Jobs Pack, Euro Truck Simulator 2 - Going East!, Euro Truck Simulator 2 - Ice Cold Paint Jobs Pack, Euro Truck Simulator 2 - Polish Paint Jobs Pack. 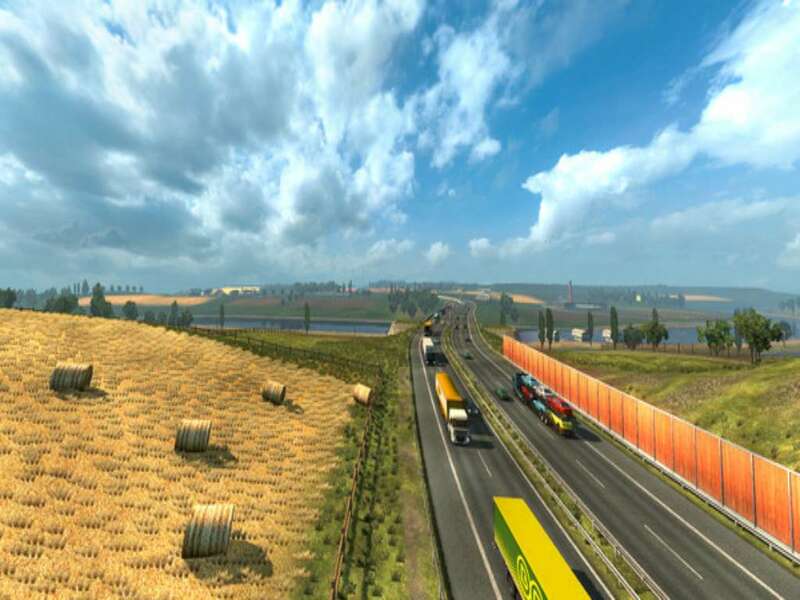 Euro Truck Simulator 2 - travel across Europe as king of the road, a trucker who delivers important cargo across impressive distances! With dozens of cities to explore from the UK, Belgium, Germany, Italy, the Netherlands, Poland, and many more, your endurance, skill and speed will all be pushed to their limits. 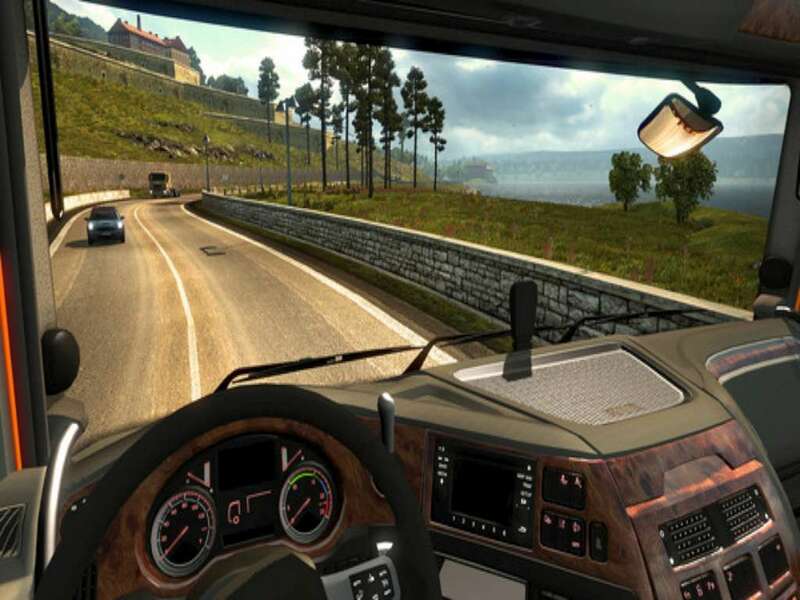 If you’ve got what it takes to be part of an elite trucking force, get behind the wheel and prove it! 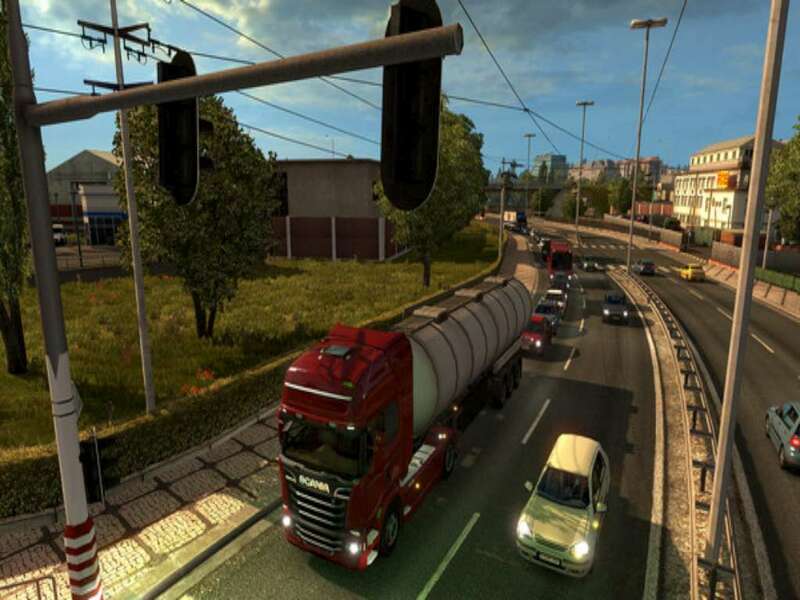 All of these powerful themes are applicable to any in-game truck. 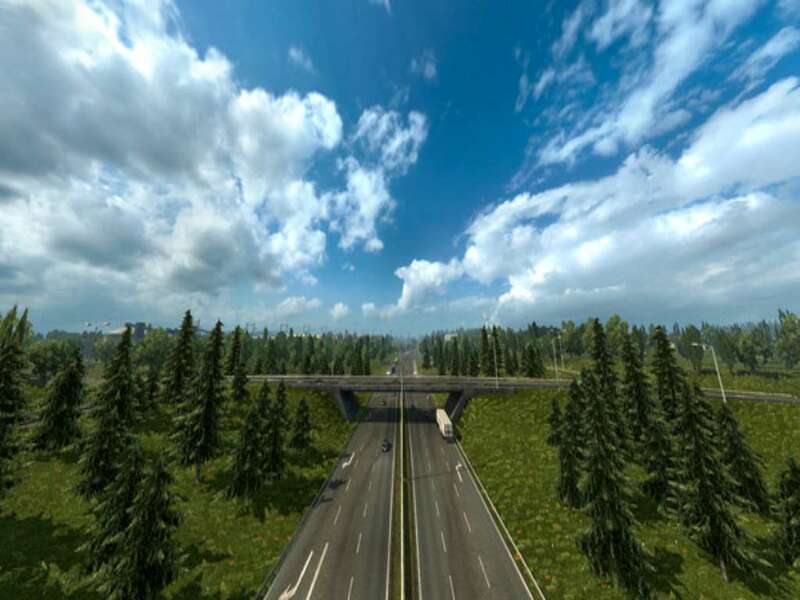 Euro Truck Simulator 2 - Going East!- this add-on expands the original Euro Truck Simulator 2 map with new destinations for cargo delivery across Poland, Czech Republic, Slovakia, and Hungary. Euro Truck Simulator 2 - Ice Cold Paint Jobs Pack - Customize your truck with a choice of six cool and snowy paint jobs!